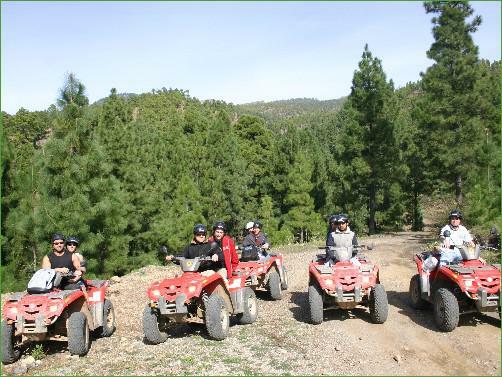 The best Quad Safari trip, a perfect combination of on road and off road driving through the bright pine forest. Enjoy a ride taking you to the limits of Teide national park. For those who enjoy discovery and adventure. TRY IT! The FOREST EXPLORER Quad Safari took place daily, the time will be specified in your ticket.The stuff speaks different languages. In order to make your booking of XFOREST EXPLORER Quad Safari in Tenerife easy and comfortable Tenerife Host use the most advanced and user friendly booking platform TripsPoint.com where you can easily check last actual prices, the tour availability, required booking deposit and book this tour. 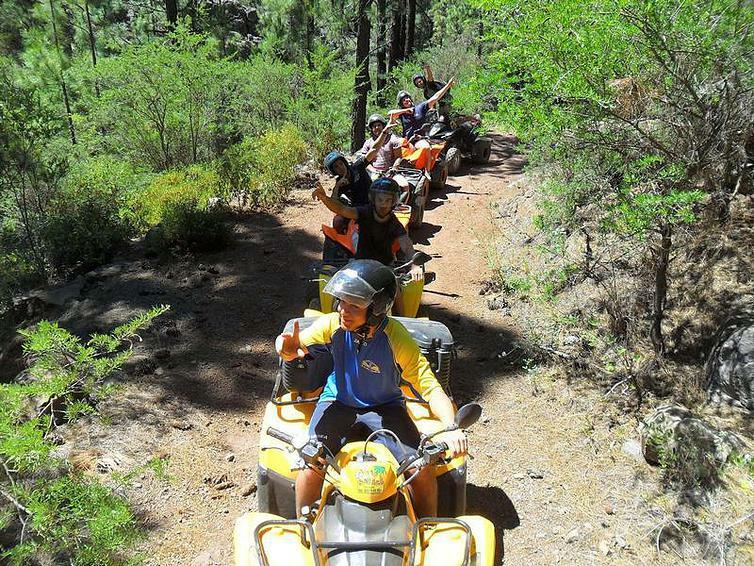 To get more information of FOREST EXPLORER Quad Safari in Tenerife and do booking, please, click the button ‘Book Now’. You will be taken to the tour page at TripsPoint.com where you can easily book the tour. Once the booking of FOREST EXPLORER Quad Safari in Tenerife made at TripsPoint you will get your tour Voucher / booking confirmation with all details, including exact pick-up point, pick-up time, pick-up point map.